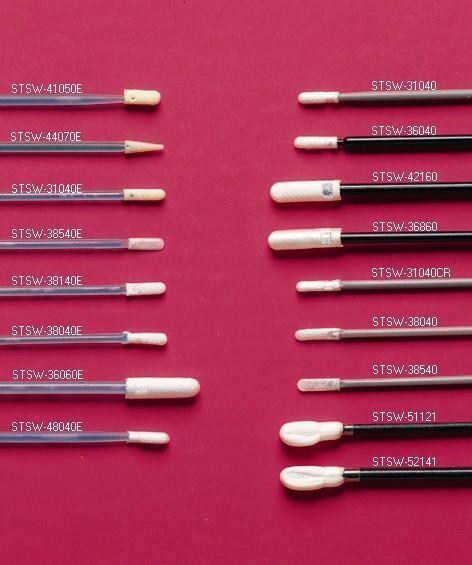 This range of swabs is the most cost-effective for general applications. The medical grade foam has excellent particle entrapment capabilities that effectively clean most surfaces. Application:Cleaning of lubricant for general maintainence, Cleaning of medical devices, Cleaning of micro-mechanical devices.